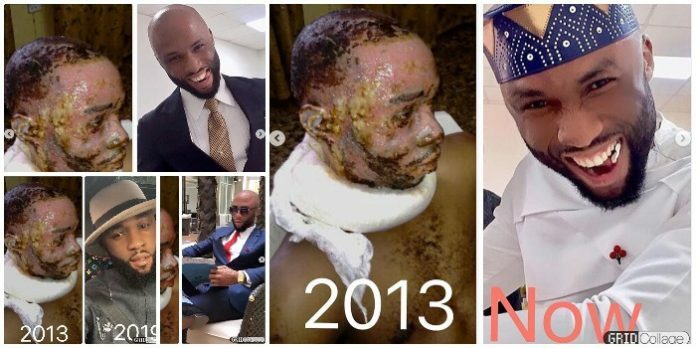 A Nigerian man who became the lone survivor of a fire accident that occurred six years ago in Benin-Ore has thanked God for saving his life. The young man also thanked God for giving him the ability to get his life back to normal after the tragic incident. In celebration of his life after six years of surviving tragic fire accident, Williams Makaveli took to social media to share his story. The young man explained that he had jumped through fire on that day with a desire to live or die trying. According to him, the incident, which occurred on April 5, 2013, after the bus he boarded collided with a petrol tanker, had taken over eighty lives with him as the only survivor of the tragedy. Makaveli revealed that he was heading back to school from home to resume a new semester when the accident occurred. He noted that the cries of the mothers, children and fathers who died that day would forever stay with him. The young man thanked God for making it possible for him to live. He explained that the incident gave him affirmation about the existence of God and the love he has for him. As he celebrated the anniversary of the tragedy on Friday, April 5, 2019, Makaveli noted that he remembers everyone who died. He prayed that they would continue to rest in the bosom of the Lord. 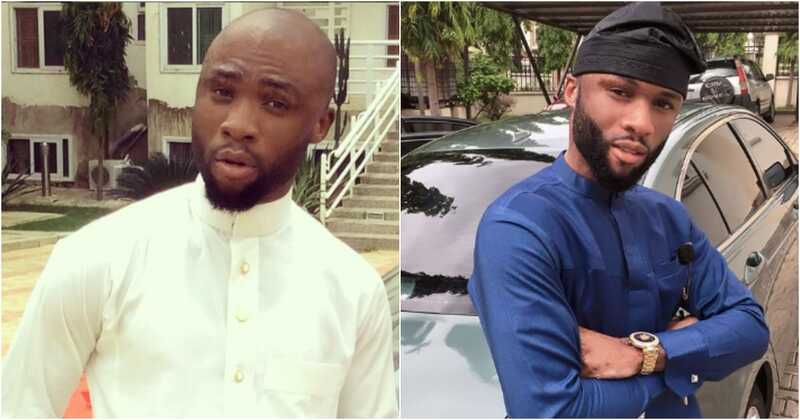 After Nigerians sent out messages sharing their support for him, the young man stated that he was amazed by the positive reactions he gained from sharing his ordeal. He thanked everyone for their words of encouragement in a long post shared on Instagram. In sad incident that happened three months ago, we reported that fire gutted a 14-storey building in Marina, Lagos Island. It was gathered that the building had belonged to United African Company (UAC) leaving staff who were left stranded amid the loss of personal properties and important files, on Thursday, January 24.